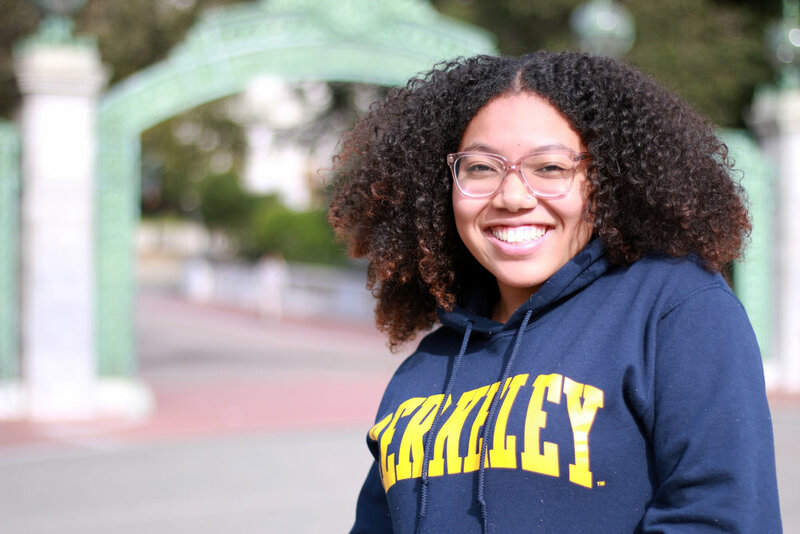 My name is Alysha Hardrick and I am a senior from Cerritos, Ca. I lived in the same city for 22 years before moving to Berkeley (Fall of 2017). My first year I lived in Martinez Commons in the Transfer Living and Learning community where I was able to foster my sense of community. I was also a TV Committee Member for BCEC (Business Careers in Entertainment) and now I work at the Transfer Center as a Peer Advocate Lead for Outreach. If you see me on campus, tell me your favorite artist(s) and favorite song at the moment.